Sicamous Vacations. Sicamous Visitor Information Centre. Sicamous Vacations. 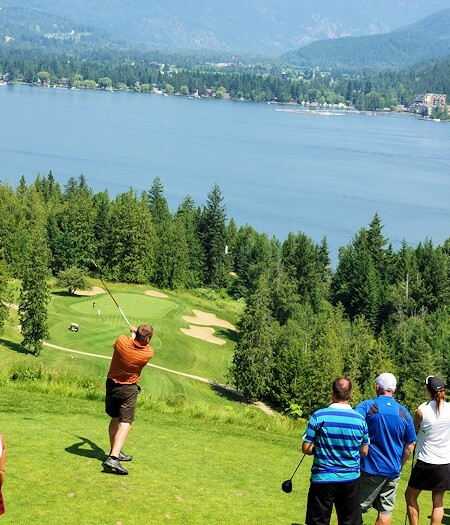 All Season Vacations & Recreation, Shuswap Lake & Mara Lake. 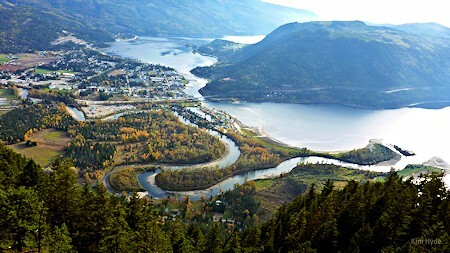 Sicamous & District Chamber of Commerce, Sicamous Visitor Information Centre. 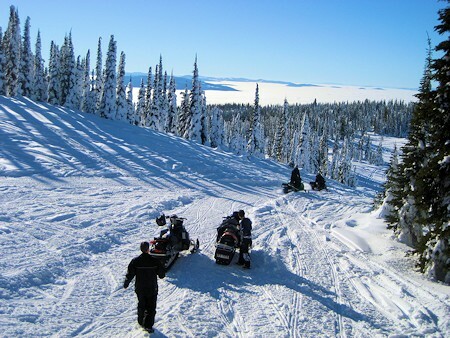 Sicamous is a recreation destination for all seasons. 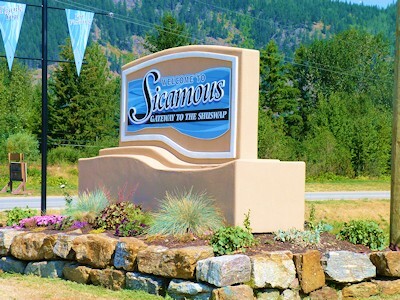 Nestled amid the Monashee Mountains on, the shores of Mara Lake and Shuswap Lake, the beauty of Sicamous wows all that set eyes on her. With the hustle and bustle in our busy lives today, come and enjoy the experience each season offers. Immerse yourself in the beauty of the snow and mild temperatures of the great Winter wonderland, the rushing waters and new growth of Spring, the beauty of our warm sunny Summer paradise and the serene scenery in the quiet colorful beauty of Fall. 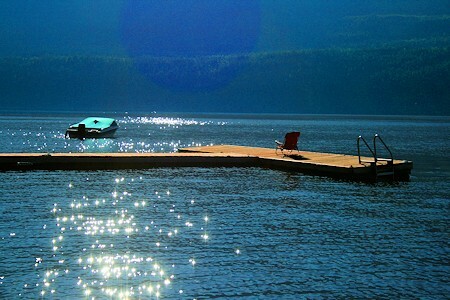 Come to Sicamous, on the border of the Thompson Nicola, and North Okanagan, and enjoy a relaxing houseboating experience on our warm, pristine lakes. For those that want to play and play and play, we can offer you and your family, or friends, every imaginable water toy to take out on Shuswap and Mara Lake. Rent a canoe, Ski boat, personal watercraft, patio boat, water ski, water toys or even a houseboat from many of the rental companies in the community. This way you can experience all the adventures along the shoreline. The Waterfalls are beautiful, finding the pictographs are exciting, secluded beaches or one of the floating stores on the water all summer long. and be sure to pay a visit to the Historical Museum. We also have several lovely parks to enjoy including Centennial Finlayson Sicamous Park at the Recreation Centre, and the Sicamous Beach Park at the west end of Finlayson street just under the bridge. and the deep powder snow extends the sledding season well into the spring. the friendly folks look forward to welcoming you. For more information, contact our Sicamous Visitor Information Centre. at the junction of the Trans-Canada Highway and Highway #97A. 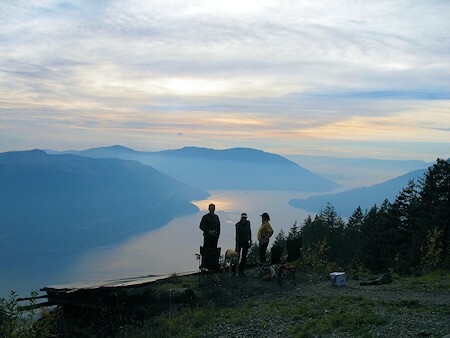 Were the perfect spot to spend a British Columbia vacation because the welcome mat is always out!